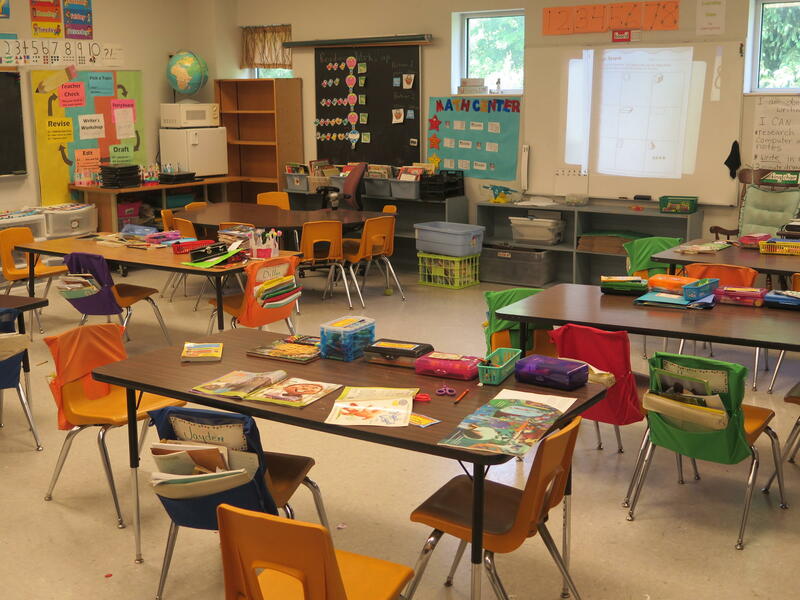 Do Charter Schools In Ohio Need More State Dollars? A new study by advocates for school choice shows charter schools in urban areas are underfunded. The group is making the case at the same time Gov. Mike DeWine and lawmakers are coming up with a new two-year state budget. Chad Aldis with the Fordham Institute said the study found the state is not funding charter schools in Ohio’s so called Big 8 public school districts properly. “Essentially we found that, in our urban areas, that charter schools receive roughly $4000 less per pupil than a similar student who is in a traditional public school," Aldis said. Aldis says charter schools often lack support services and teachers in those schools are not paid as well, leading to a lot of employee turnover. Ohio’s public schools have long contended they need more state dollars. The Fordham study doesn’t recommend taking money away from public schools but rather reforming the funding structure so charter schools have their own dedicated funding source. Copyright 2019 The Statehouse News Bureau. To see more, visit The Statehouse News Bureau. Cincinnati Public Schools are preparing to accept students from a failed electronic charter school. The Electronic Classroom of Tomorrow (ECOT) closed after the state of Ohio questioned its enrollment numbers and cut off funding.